Reports that Apple will be finally increasing the screen size of its next-generation iPhone have certainly been piling up over the past few weeks. And today, the credible 9to5Mac is throwing its proverbial hat into the ring. 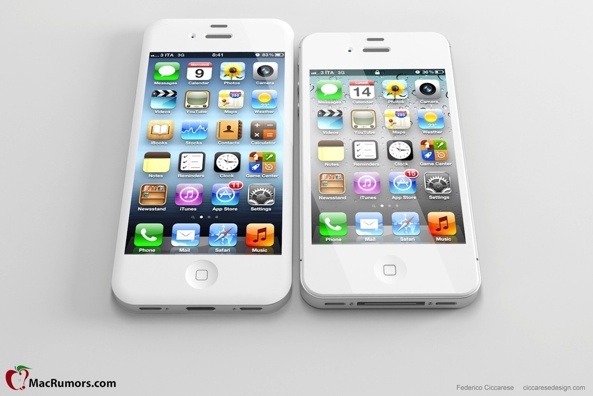 "Rumor: Apple testing new iPhones with 3.95-inch, 1136 x 640 displays" is an article by iDownloadBlog.com.